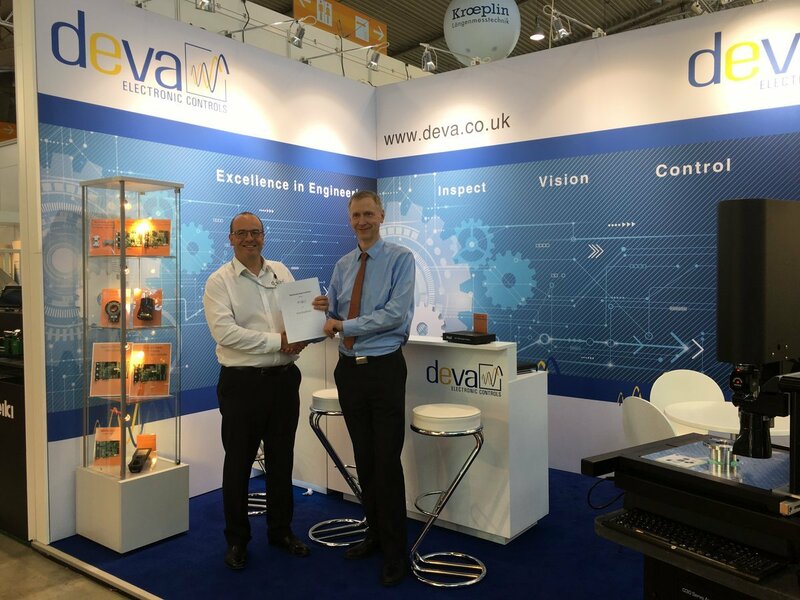 Deva have entered into a distributor agreement with CMM software company Axel Systems. Axel will represent and support all Deva CMM products in China and Taiwan. Having already established a long and successful business relationship with Axel within the UK and Europe, Deva are confident that this new territory will also be well supported by Axel's Chinese team and are hoping to see an increase in the popularity of the Deva CMM product range.